1. 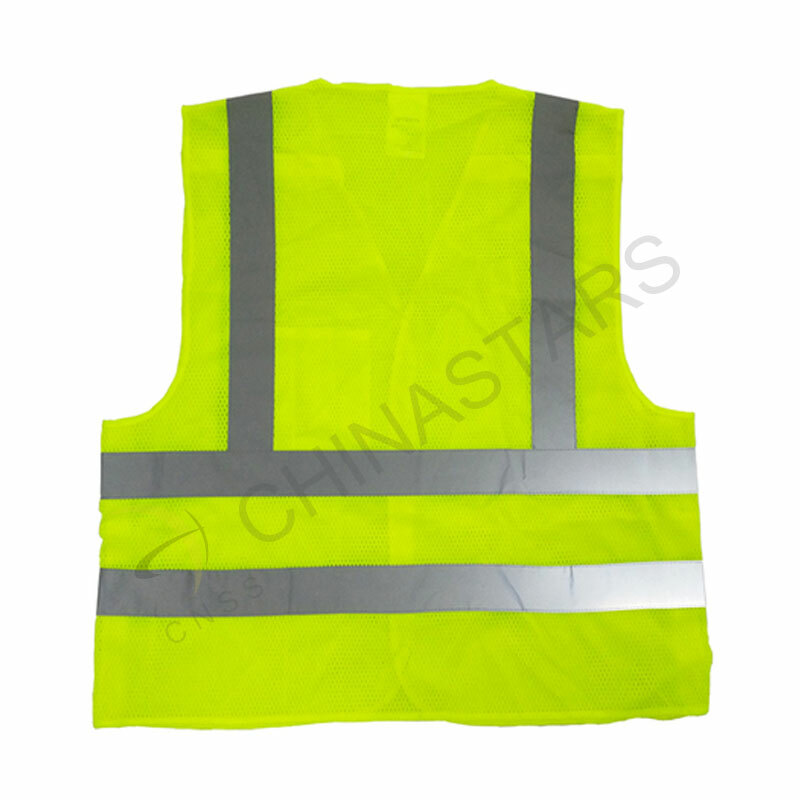 This mesh safety vest meets EN ISO 20471:2013 and ANSI/ISEA 107-2010 class 2 standards for visibility. 2. 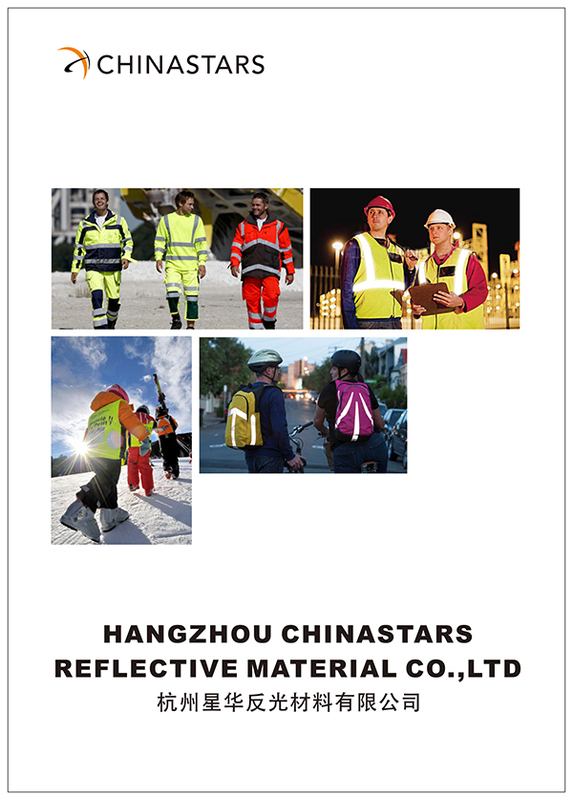 Two horizontal and two vertical reflective tapes offer you 360-degree reflectivity optimize performance on roads or other potentially hazardous work place. 3. 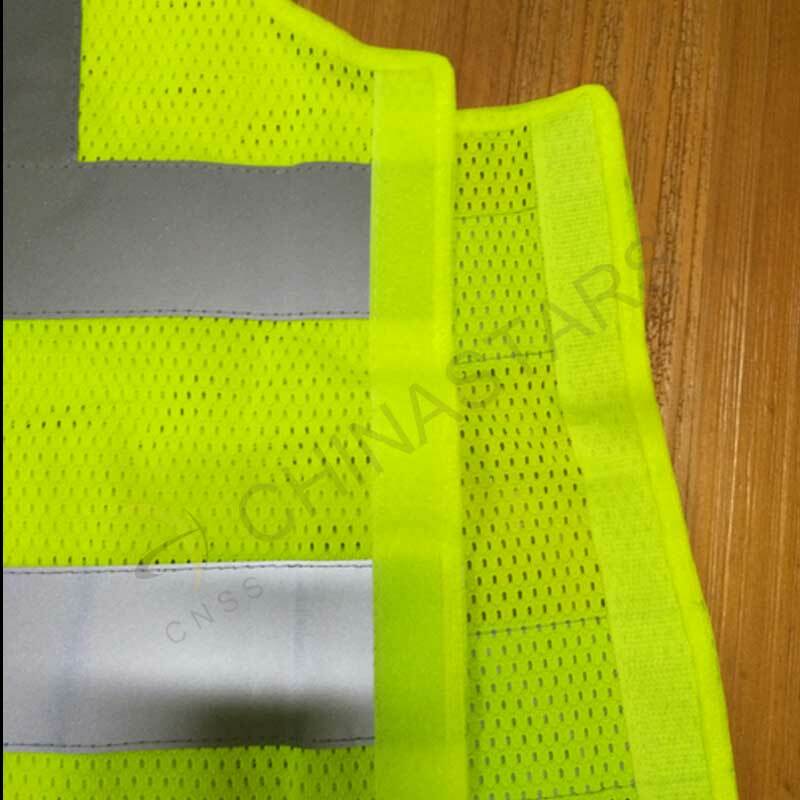 The mesh reflective vest performs with good breathability and light weight, which help you to work in a cool, refreshing and comfortable working condition. 4. Designed with 5 point hook & loop closure helps you to put on and take off easily. 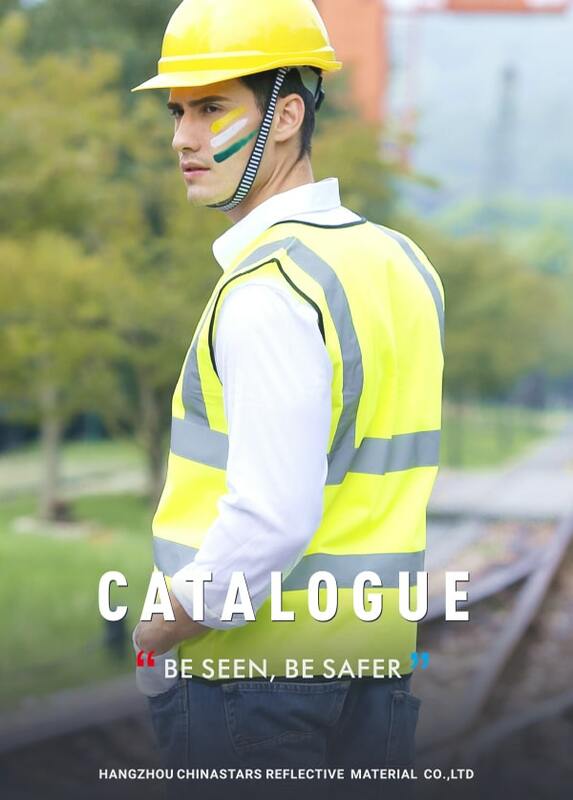 And tear the vest off in case of emergency. 5. 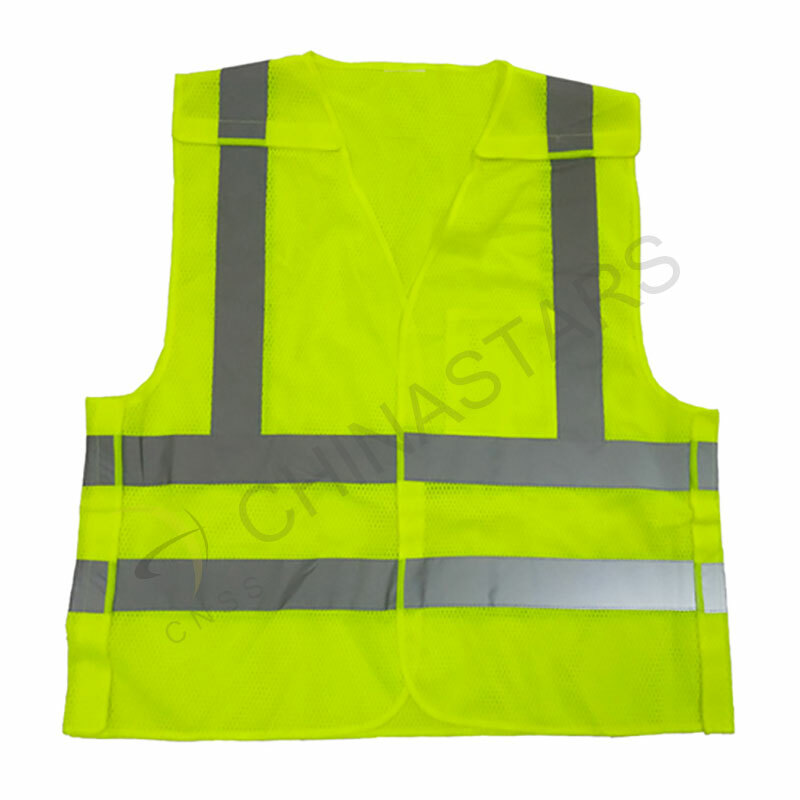 Design you own 100% custom vest! 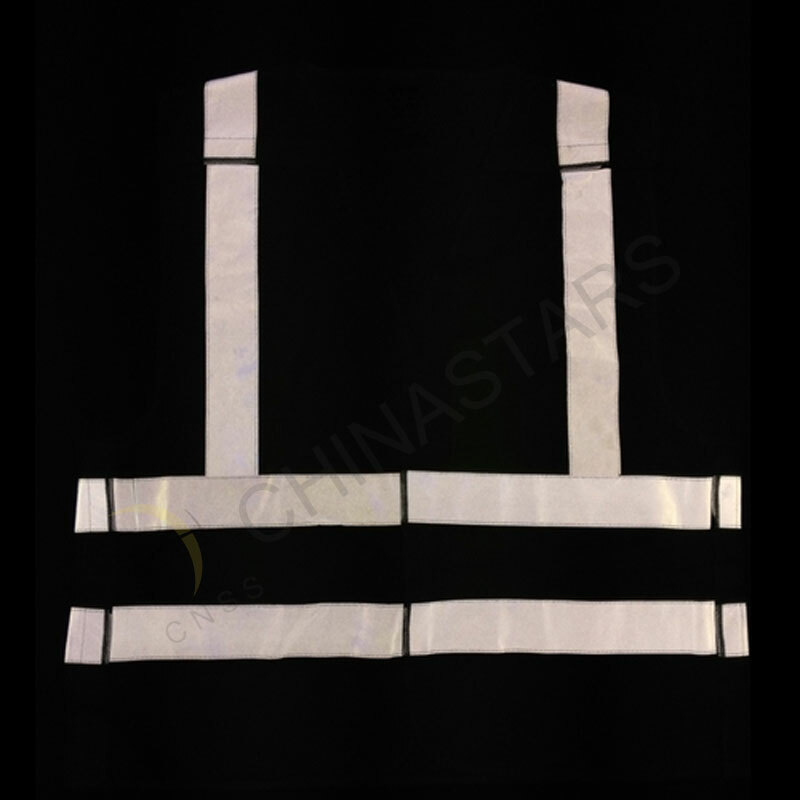 You can customize your own vest by changing the color, reflective tape, fabric or adding pockets, etc. Logo imprint is also available in different ways. 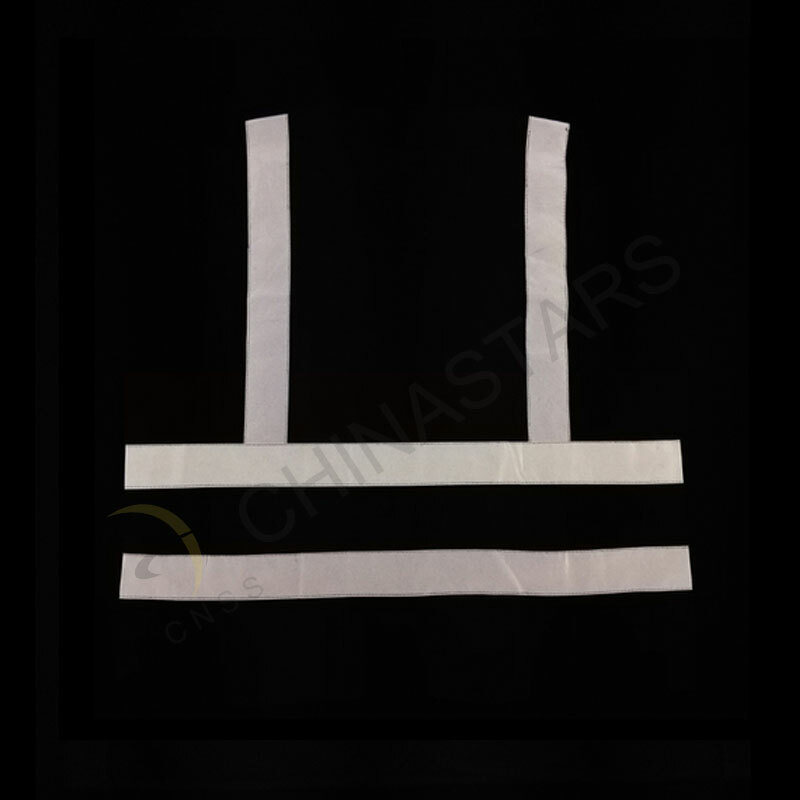 We keep stock the regular style, and can send out immediately.